04-11-15 Documentation updated. First wiring for fuel injection appeared! 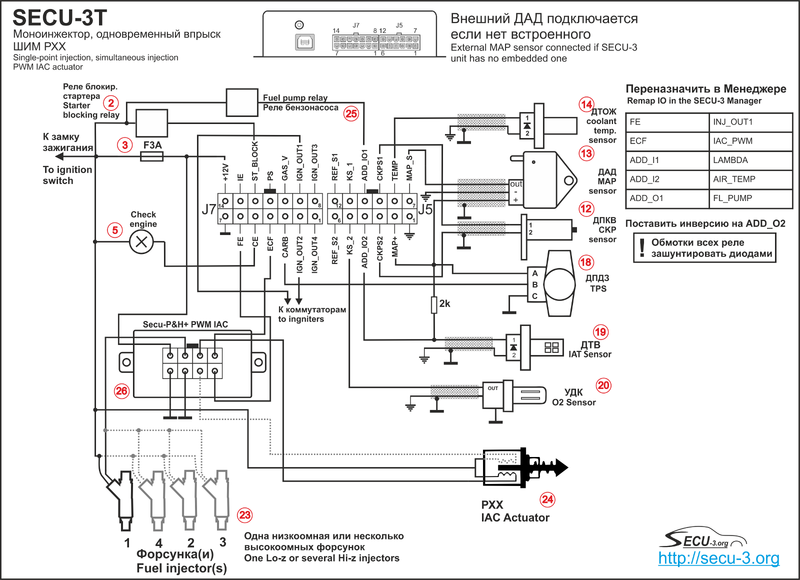 Simultaneous or semi-sequential injection, hi-z injectors’ driver board, stepper IAC. 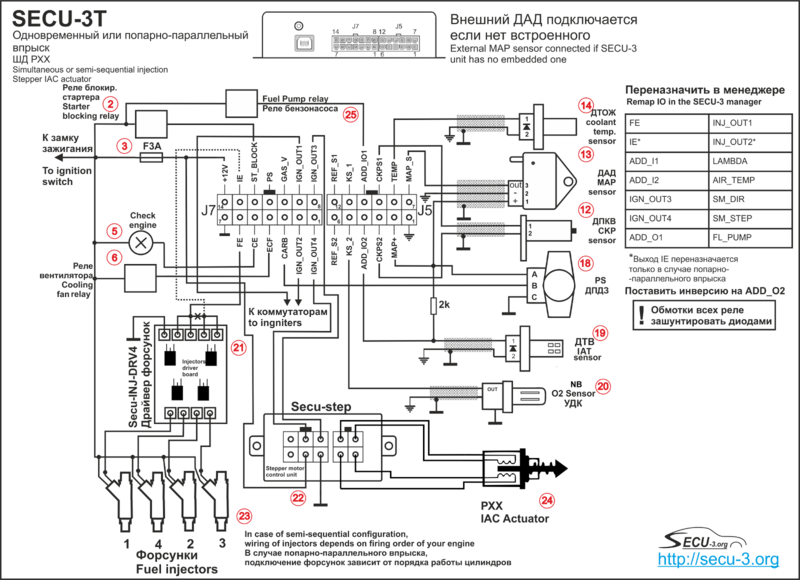 See page with wiring diagrams. Central or simultaneous injection, one Lo-z or several Hi-z injectors, PWM IAC. 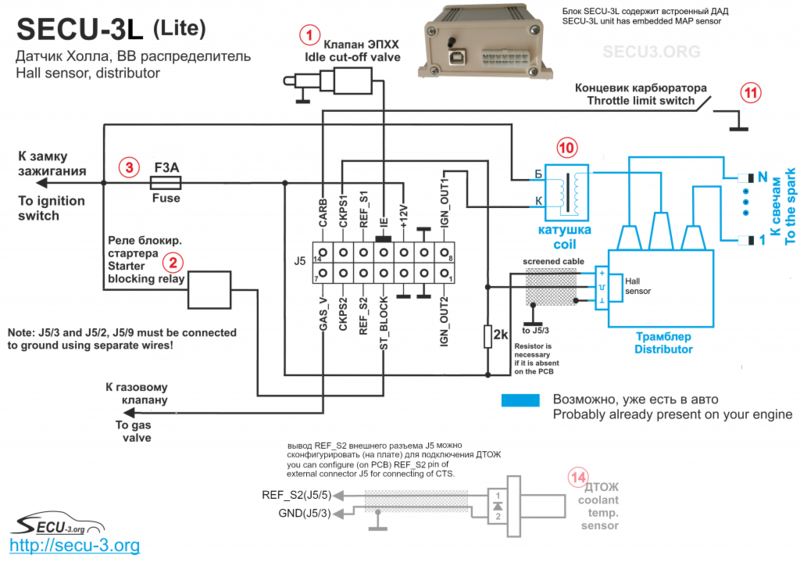 See installation and wiring manual. 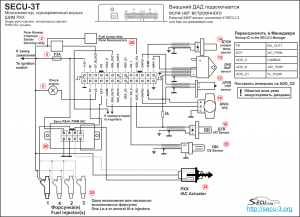 01-11-15 Implementation of AFR control on carburetor has been finished! If you face other sites offering sales and/or technical support, please note that these sites are not related to this project and created by fraudsters! 10-10-15 Tapatalk service has been added to the forum! Join our club in VK ! 06-10-15 SECU-3T units are in stock again! 02-10-15 New version of Secu3Droid from mmlevin!